Our Senior Citizens Group is made up of both Laconians and non-Laconians, many of whom have been longstanding members of our community. 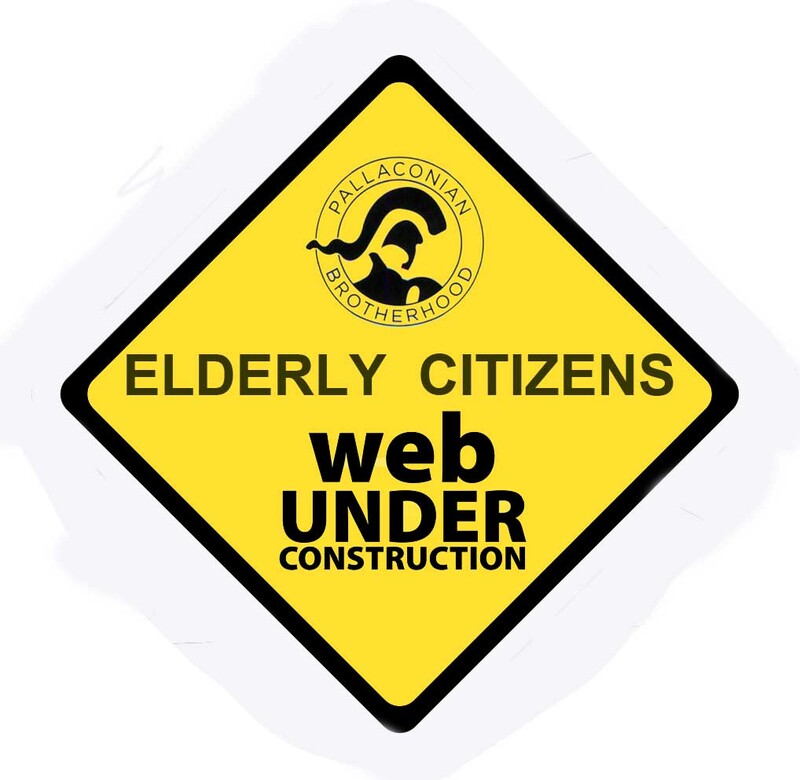 It welcomes new members and works to provide a social network for older Greek Australians. The Senior Citizens Group meets every Tuesday at midday at Laconian House. Our senior members organise their own regular social functions, but also aim to provide information and services to assist senior Greek Australian members of the community. Digital Innovations proudly supports Pallaconian Brotherhood 'Leonidas' with website hosting, IT support and marketing services.